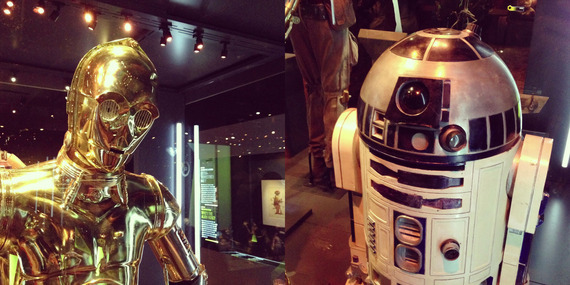 We took a creative break and attended the Star Wars Identities exhibit. Imagine seeing original storyboards, actual costumes, models of the Millennium Falcon, Tie Fighters, even Star Destroyers, and of course Yoda himself. 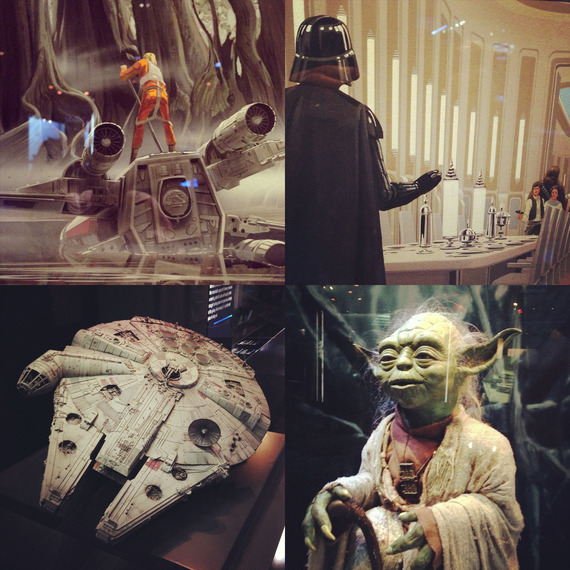 Instagram photos we took at the Star Wars Identities exhibit. Lucasfilm built a strong interactive element into the exhibit. Really clever. Not only did we get to see all of these artifacts, but we became immersed in Star Wars. We chose a species (human, wookie, ewok, etc) and as we moved through the exhibit we made decisions that shaped our characters' identities. Everything from where we lived, how we were raised, and even the amount of the "Force" we each possessed. At the end of the exhibit we were presented with our characters' fully formed identities. Moving through the exhibit and shaping our destinies got us thinking about what "forces" shape brands. Your brand is a culmination of what you want it to be and what people say it is. 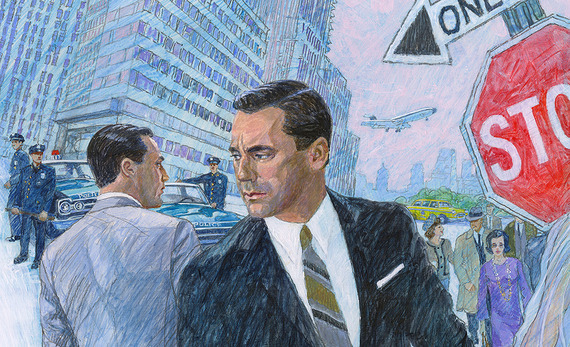 In business, just as in the exhibit, there are forces you can control: create a vibrant brand, talk to your customers, offer incredible customer service, make the best product you can. Start here and you know that your audience will take notice. Use the force.